YUCK! ROCK ‘N’ ROLL IS HERE TO STAY!! 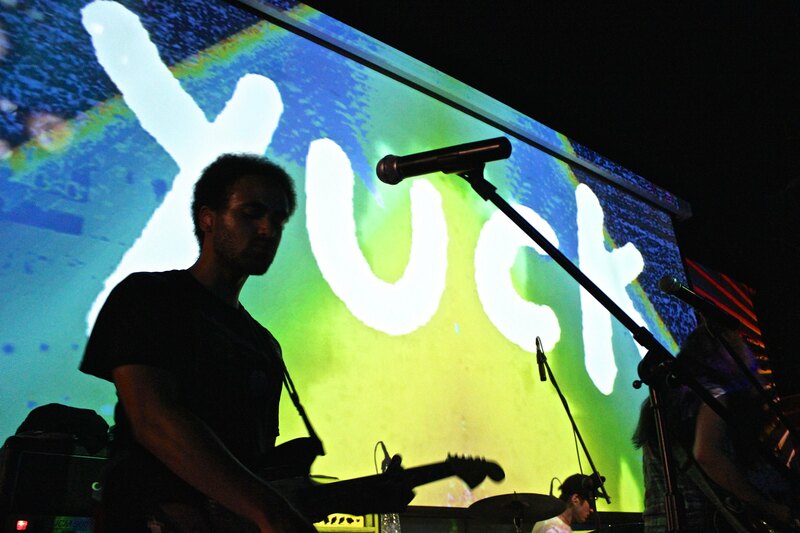 It seems awfully facetious for us to state that with British band Yuck, it’s not so much about the songs themselves but the style of music that appeals. But hey, it’s true! 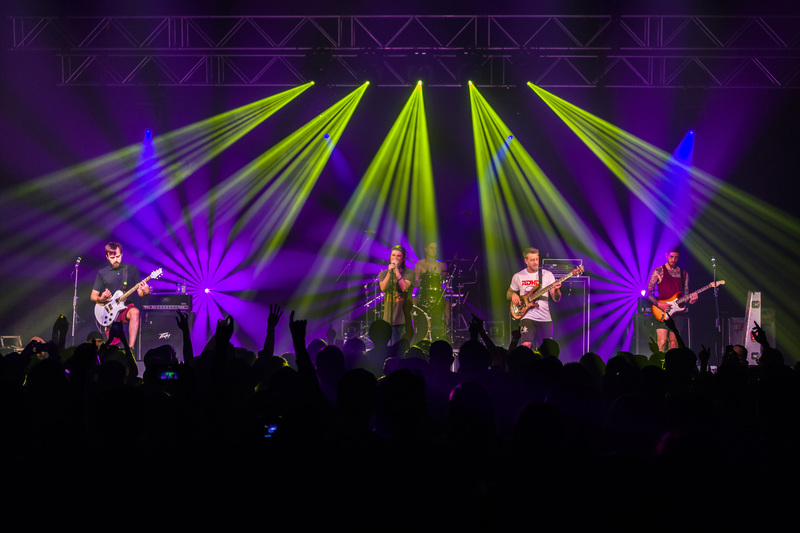 Rock gigs were a scarce commodity in Singapore during the 70s, 80s and 90s. So we have been pretty much been playing catch up for the bands from that era that are either still around or have reunited. 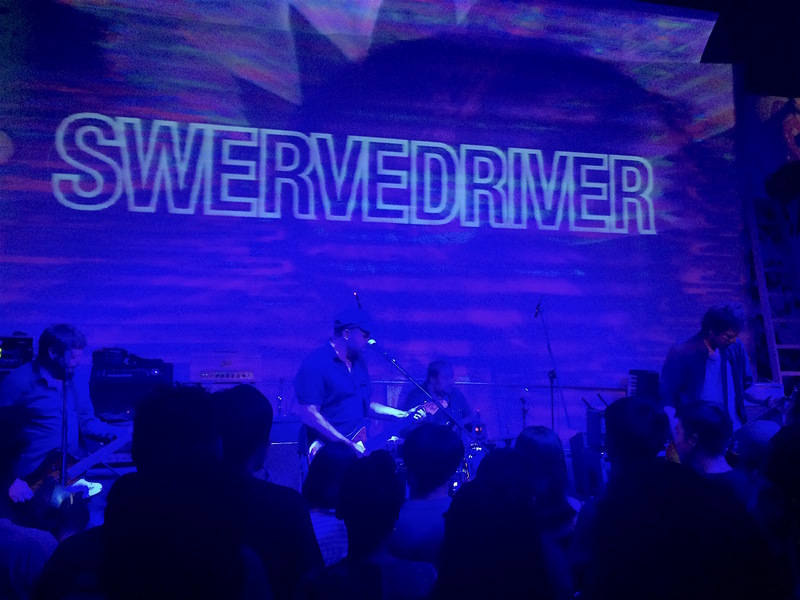 Case in point – the recent Swervedriver concert at Hood Bar organised by Songs For Children. 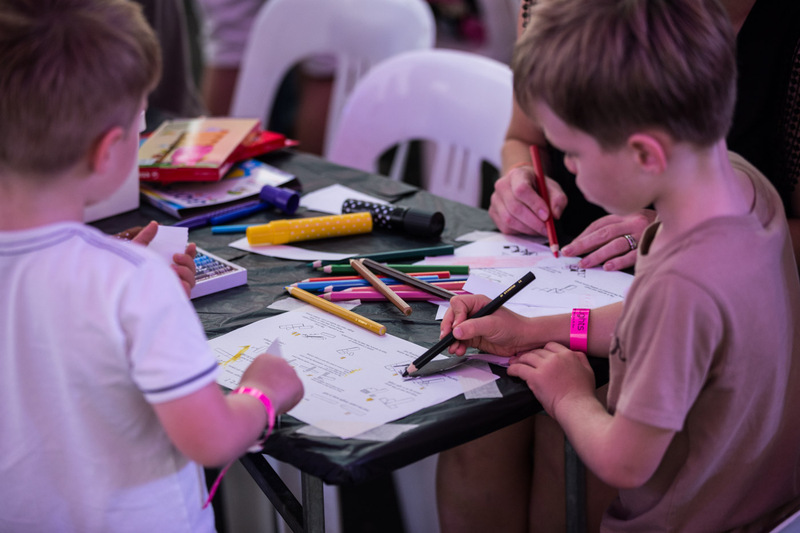 As much as we would confess to an aversion to what passes for pop music in 2016, the UK singer-songwriter Jessie J has always intrigued with her songwriting and unconventional style. There is a genuine earthy quality about Jessie J amidst the obligatory glitz and glamour of modern pop that endears, somewhat. 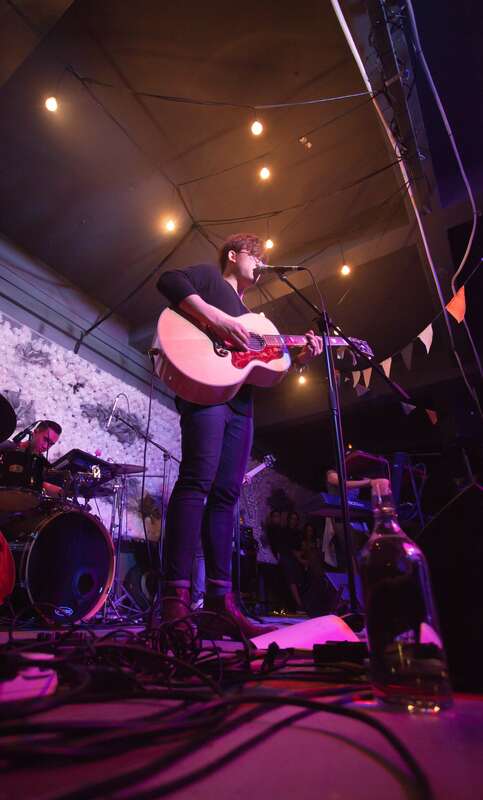 Icelandic hipster band returned to Singapore for a full concert, having previously appeared at Laneway 2013. 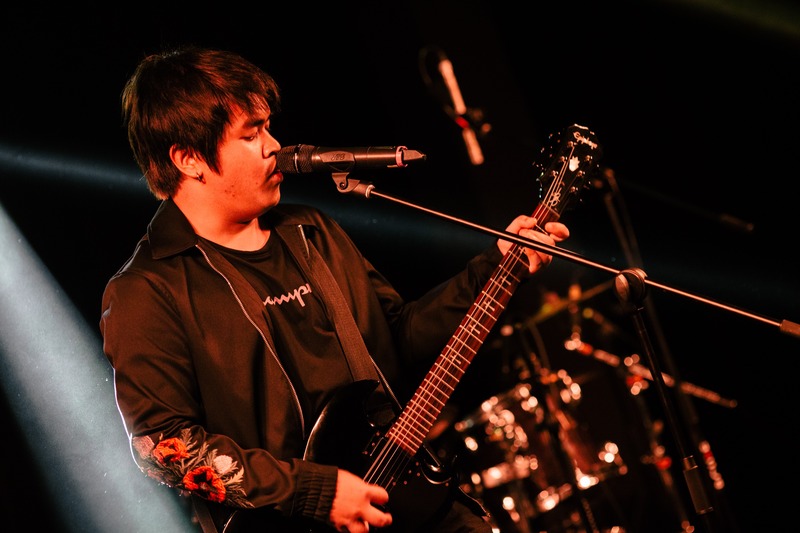 Considering the type of young fans OMAM attracts, the audience were mostly surprisingly laid back, dress-wise, with many fans donning OMAM t-shirts. 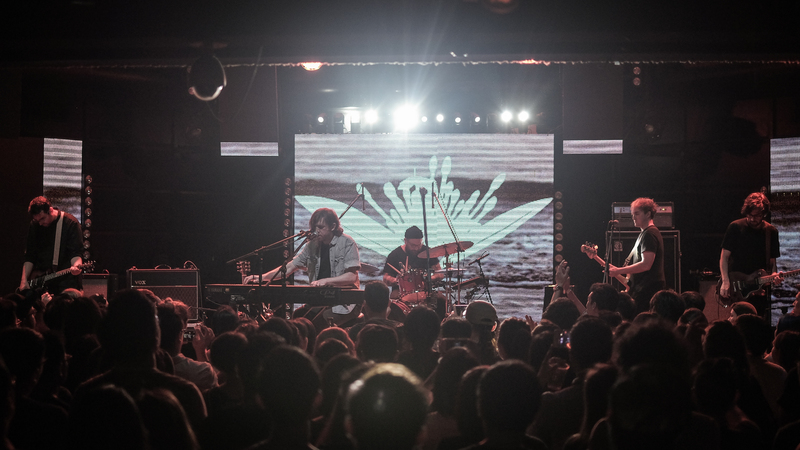 In their fourth live appearance in Singapore, Copeland tugged on the heartstrings once more. 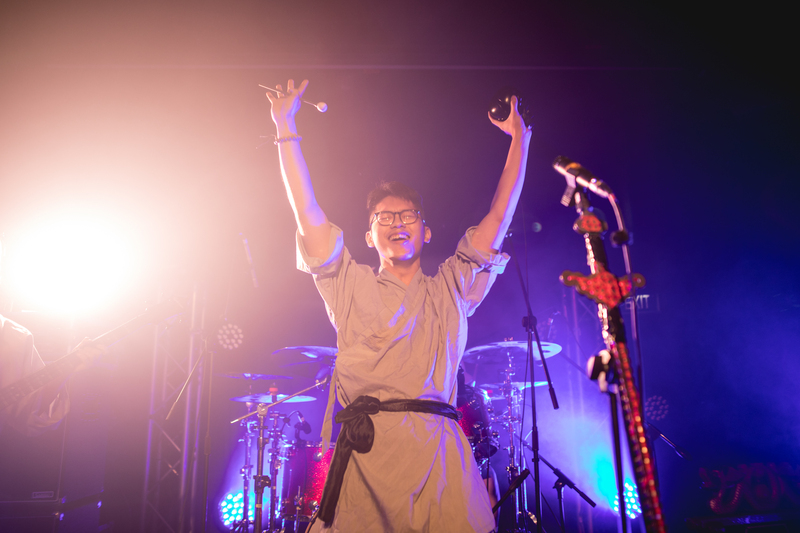 It’s been six years and for this comeback, the band gave its loyal and adoring fans a special night – a set list of songs handpicked by fans themselves. There’s something about Death Cab For Cutie’s bookish, melancholic, minor-chord balladry that is inherently divisive. On one hand, it’s cloyingly earnest, unexciting and devoid of swagger. On the other, it’s spoken the truth for two decades to countless people emerging into adulthood, as they lay awake at night overthinking their relationships. 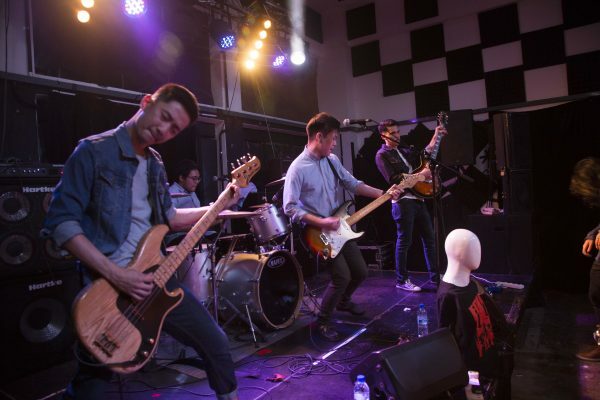 Though regrettably it would be the last chance that Singapore would get to experience Funeral for a Friend, their farewell gig at the Scape Ground Theatre was a fitting closure to their 15 year long journey in our history. 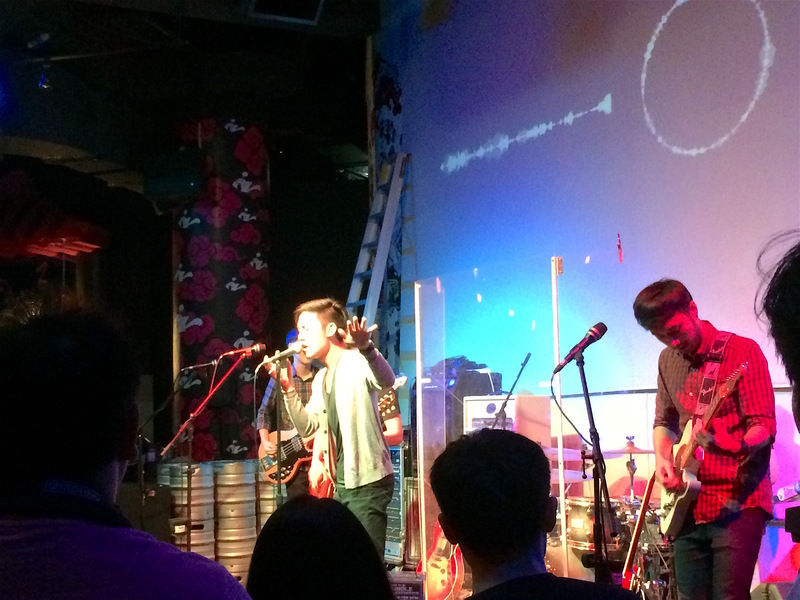 Cadence formed a year ago & in that one year, they have already played at Baybeats Festival as a Budding Band! 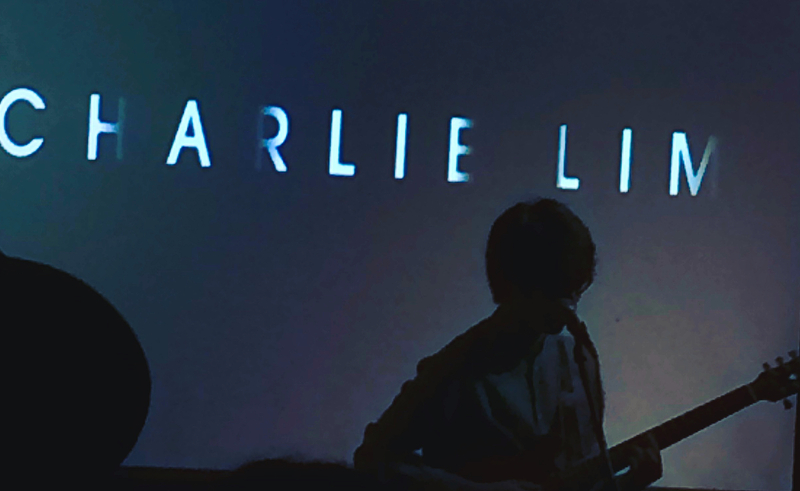 Well, that is quite often the ‘be all and end all’ for a local indie-alternative rock band. 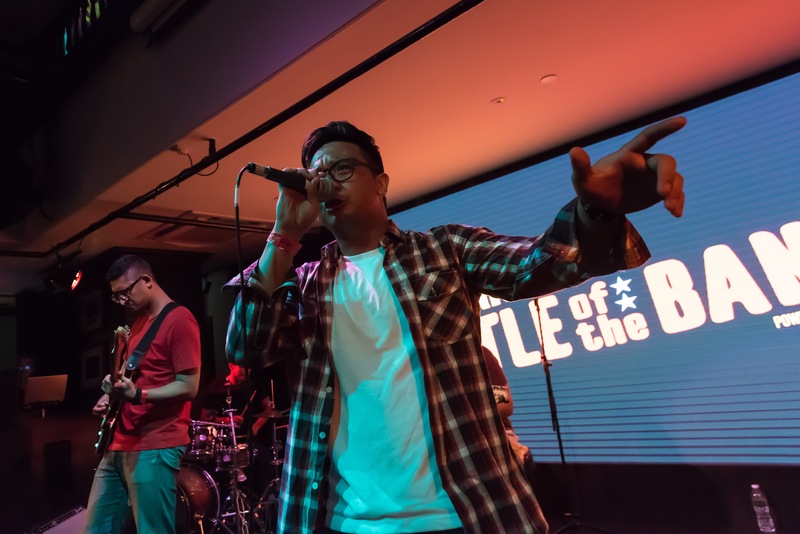 But at the launch of its debut EP – Heights – at Hood Bar last night, there was evidence that the band might just have the potential to truly make a name for itself, not just in our indie music scene but even beyond our shores. 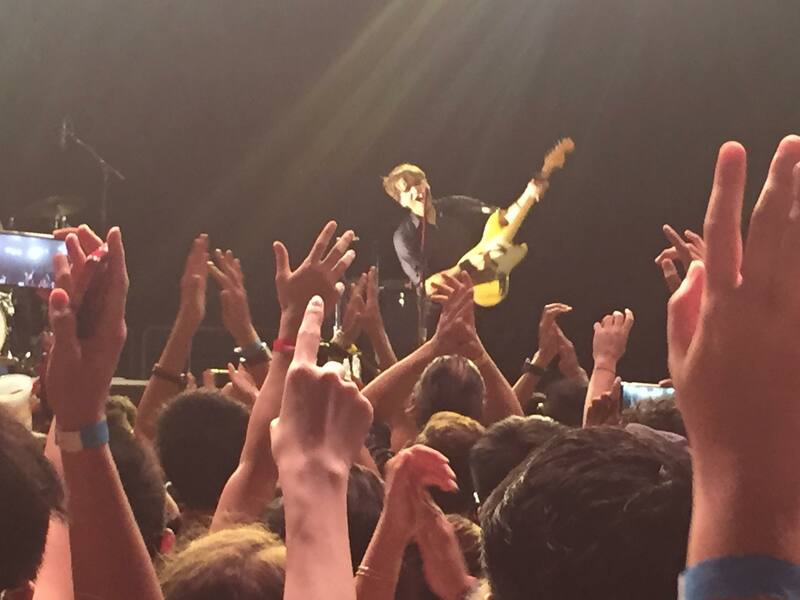 LIVE REVIEW: THERE IS ONLY ONE JAWN! Polymath – “a person whose expertise spans a significant number of different subject areas”. I am certainly not suggesting that JAWN (aka Jon Chan) is Leonardo Da Vinci but at a superficial level, I found the above definition to be representative of my experience of JAWN. 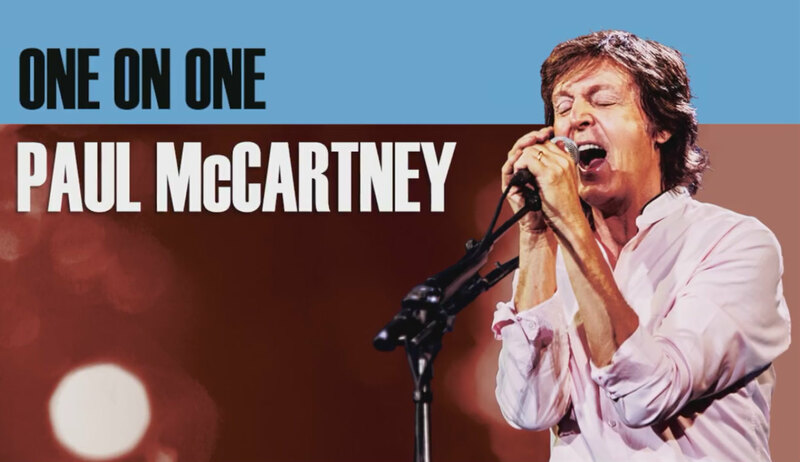 Author Kevin MathewsPosted on November 14, 2015 November 14, 2015 Categories MUSICTags JAWN, Jean Tan, Live Review, S-ROCK, SGINDIE, Shak, Singapore MusicLeave a comment on LIVE REVIEW: THERE IS ONLY ONE JAWN! 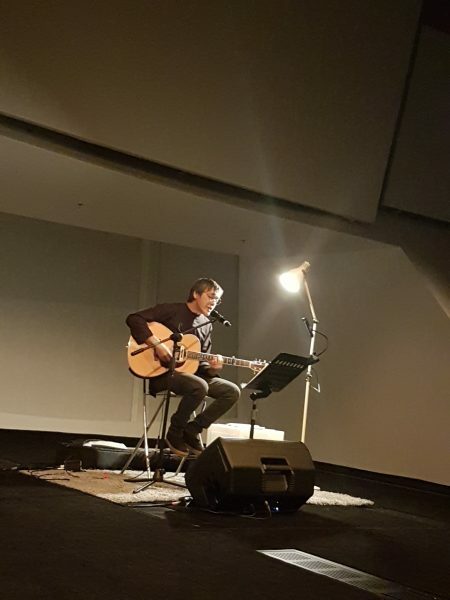 An ambitious concert mashing up the creative talents of local music and literature resulted in an entertaining and inspiring experience for all who attended Dimensions & Demons at the Esplanade Recital Studio last night. 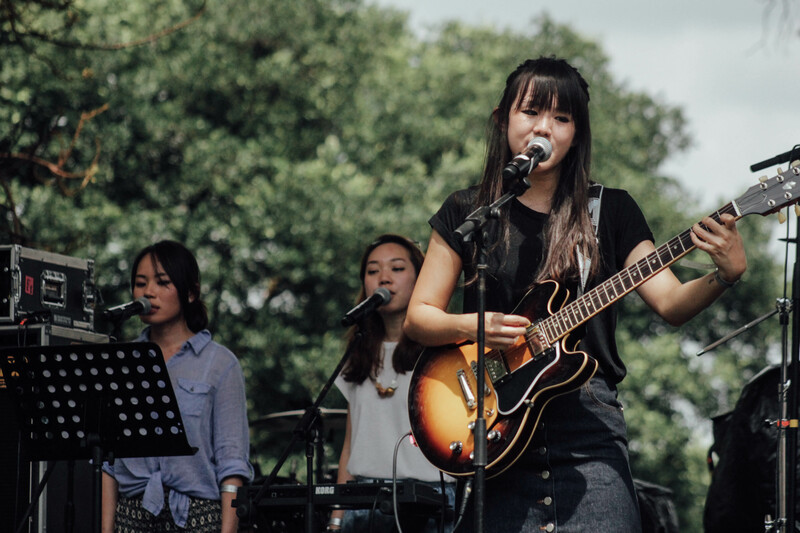 Contrary to her name, local singer-songwriter Fym Summer sounded nothing that could remind you of the sun, sand or the salty breeze of summer season. 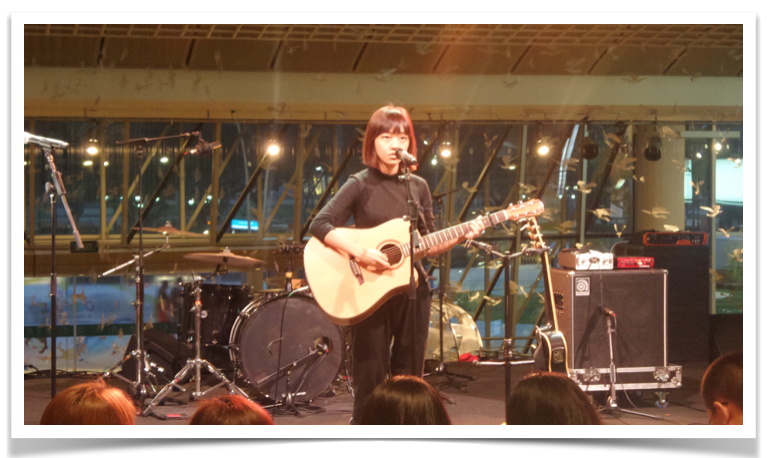 Her performance at the Esplanade Concourse on Sunday, as part of the Noise Singapore 2015 Music Mentorship Concerts, was more like a nice winter’s day. 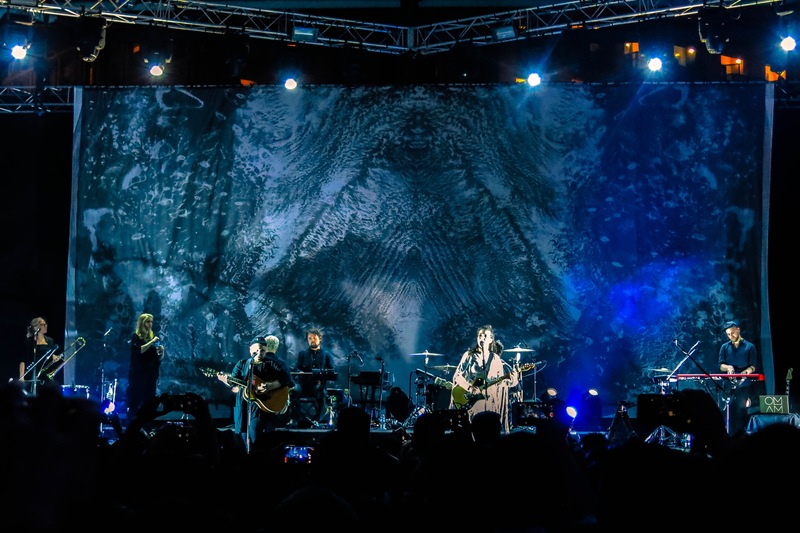 Decked in black from head to toe, Fym, who has been singing since 2003, enchanted the 40-member audience in the arts venue’s cozy area with her vocals, which swung from sounding sweet and dreamy (“Dream” and “July”) to haunting and dreary (“Wolf”). 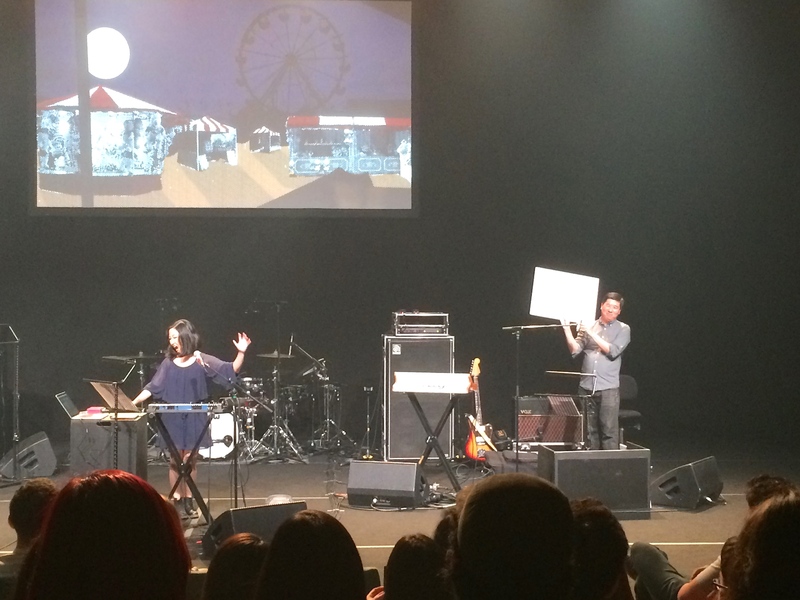 She stood on stage with her acoustic guitar, accompanied by two musician friends – one played a melodica while the other another guitar. 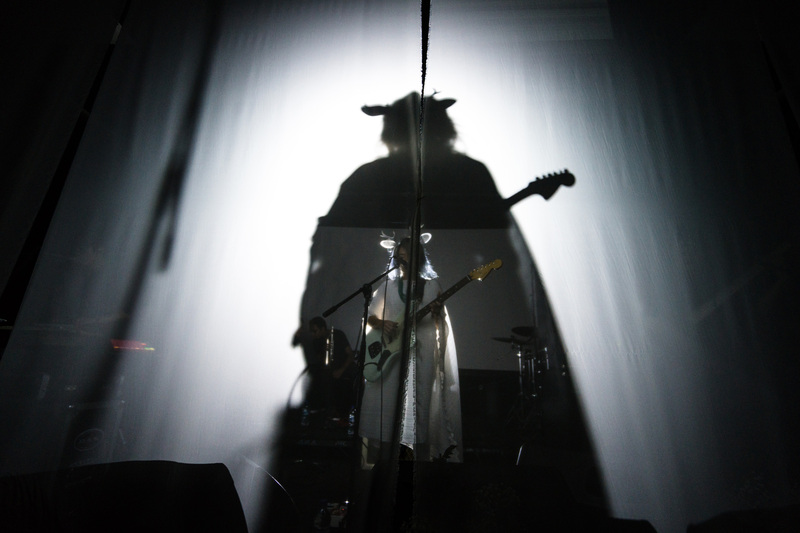 There was an air of melancholia around her as she moodily serenaded mainly about love, herself, and her sister (“Love”), during her 30-minute set. The grandparents, young families and youngsters in the audience seemed captivated by her singing, keeping quiet and attentive throughout. However, things took an awkward turn during intervals when she switched to chirpy chattiness, leaving the audience somewhat in shock, speechless and unresponsive, each time. Fym Summer was one of the 18 acts to perform as part of the mentorships concerts, and she was one of eight who were lucky to get two mentors. Her’s were guitarist Randolf Arriola and singer Vanessa Fernandez. It would be nice to hear her project her voice better or perhaps, show off hints of soulful vocal dynamics she might have learned from Fernandez. Azliah recently completed my WRITING ABOUT ROCK MUSIC course. Find out more from KAMCO Music.